"The true test of a warrior is not without...it is within." 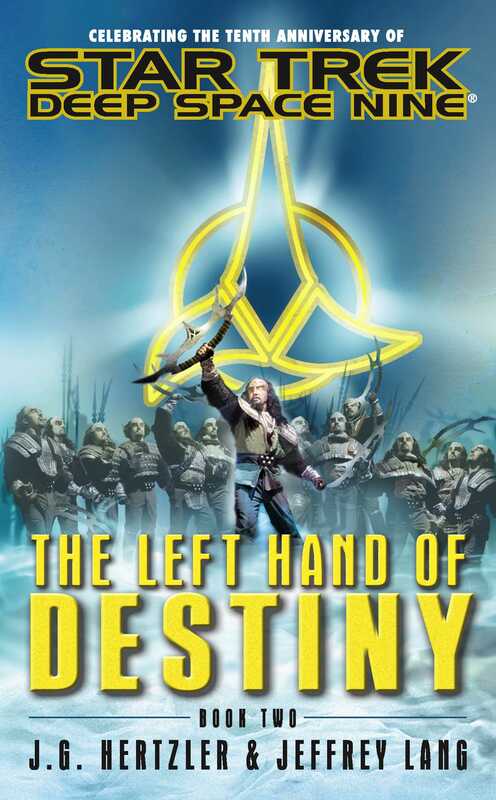 Sins of the past collide with hopes for the future as Martok fights for the right to lead the Klingon Empire. With the secret of his usurper exposed, the ousted chancellor and his ragtag band of followers embark on a desperate plan to retake the empire. But while Worf, Ezri Dax, and the crew of the IKS Rotarran go in search of the Klingons' most revered icon of power, Martok is dealt the most crushing blow of all -- driving him to make his final stand on the ice-strewn cliffs of sacred Boreth. As that frozen world reverberates with the song of armies and bat'leths clashing, the mystery of Martok's past, and the future of the Klingon Empire, is revealed.